They’re one of the most hated companies. Often called “evil,” Wal-Mart is the largest retailer in the nation. Is their reputation earned or undeserved? Wal-Mart has been a leading employer of veterans for some time. 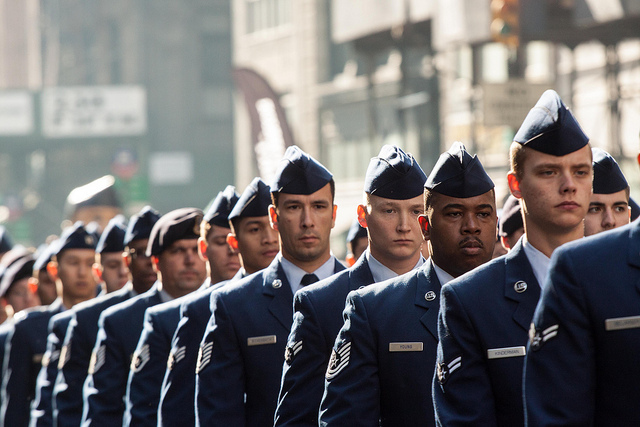 In 2013, the company pledged to hire 100,000 more veterans by 2018. The initiative is badly needed as homelessness and suicide rates among American veterans are at startling high levels. Wal-Mart also pledged to move many of its part-time employees into full-time positions. More veterans in full-time positions means more veterans able to make ends meet, and more veterans with insurance able to get the care they need. Those who have left military service in the past 12 months are prioritized for positions at Wal-Mart, Sam’s Club, or one of their distribution centers. First Lady Michelle Obama praised Wal-Mart initiative and called it “historic.” The nation’s largest retailer will soon be the number one employer of veterans.